What child does not love an Easter egg hunt! To a child, it rates right up there with Christmas morning and Trick or Treat. 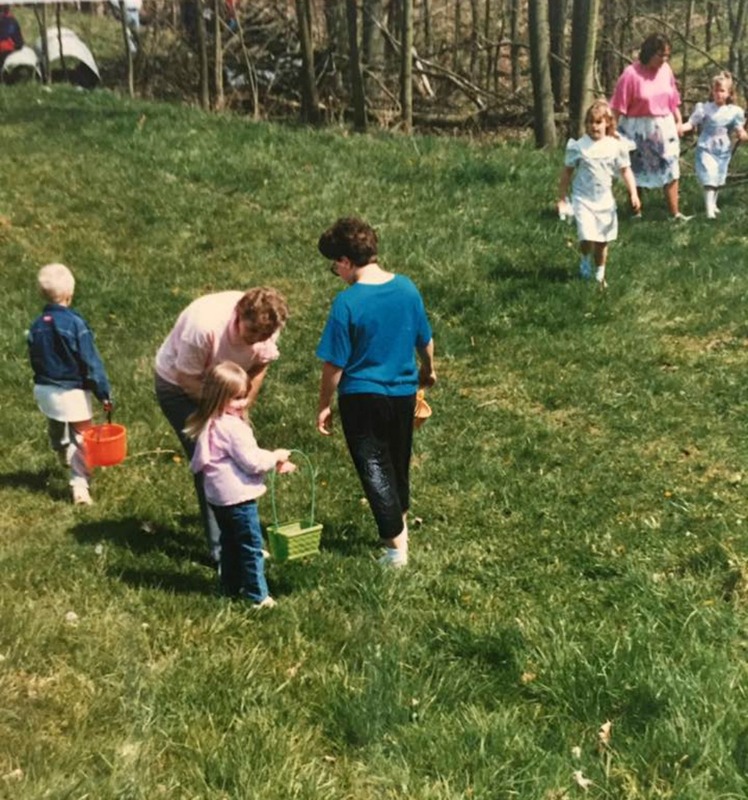 Growing up, our family always had the most extravagant egg hunts. 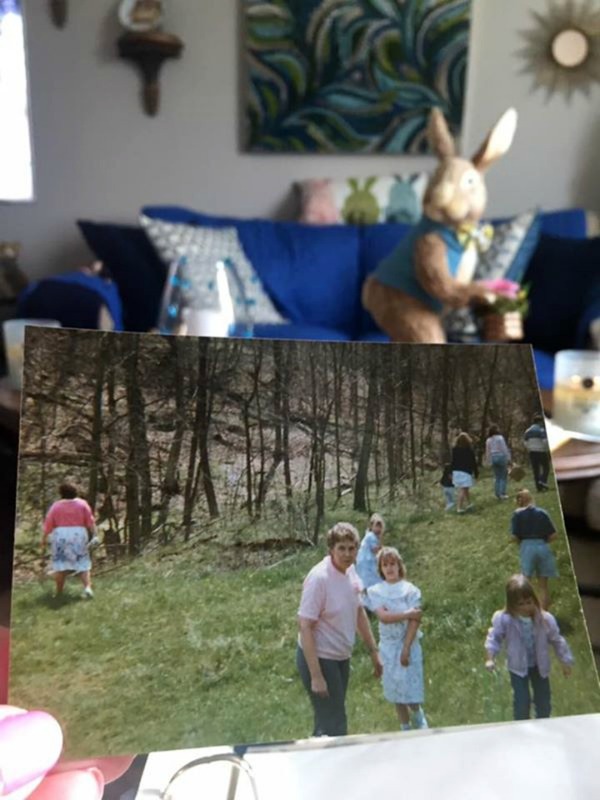 My mother worked on planning the family Easter egg hunt all year long. She would fill the extra bedroom with wrapped prizes that made it look like Christmas morning. She always included those large pre-filled Easter baskets that were filled with large toys. She would usually have at least 30-40 prizes. She would bake and cook all week long and stay up all night the evening before Easter. She went to church and then came home and pulled it all together. Dad was always helping too. She invited our whole extended family, and most years we had around 100 people there. Dad reminded me that some years there were 250 people. She would not let anyone bring anything, and insisted on doing all of the cooking herself. In later years, dad had built a large pavilion that we were able to set all of the food up in. 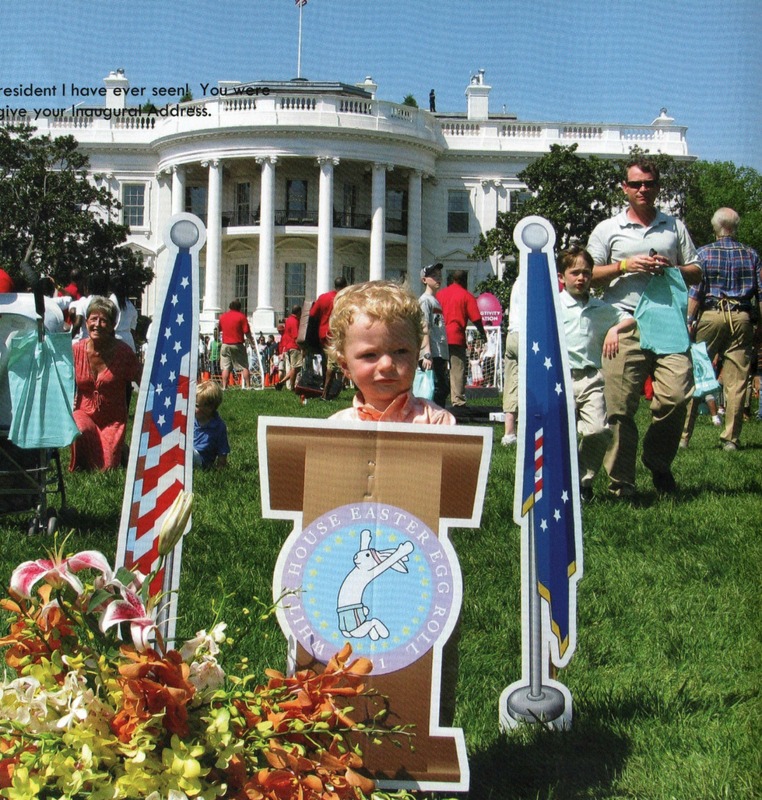 I always remember looking forward to this event, and then later my own children always looked forward to “Grandma Maggie’s Easter egg hunt”. What a wonderful tradition. There are so many funny stories that came out of these egg hunts over the years. Mom always colored about 40 dozen of eggs and hid them in open fields and the yard. Back in the old days, people used real eggs instead of the plastic ones. One year, she and dad hid the eggs the day before and when we went to hunt them, the crows had found them and eaten them! All that remained was the shells. Another year, mom could not remember where some of the eggs were hidden. They kept finding them throughout the year. 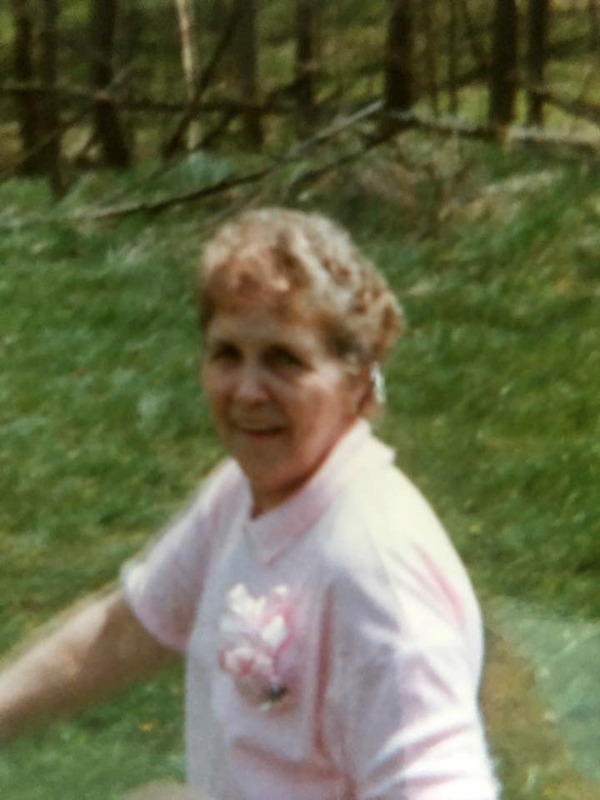 My mother passed away in 2004 and so did the wonderful tradition of our big family Easter egg hunt. 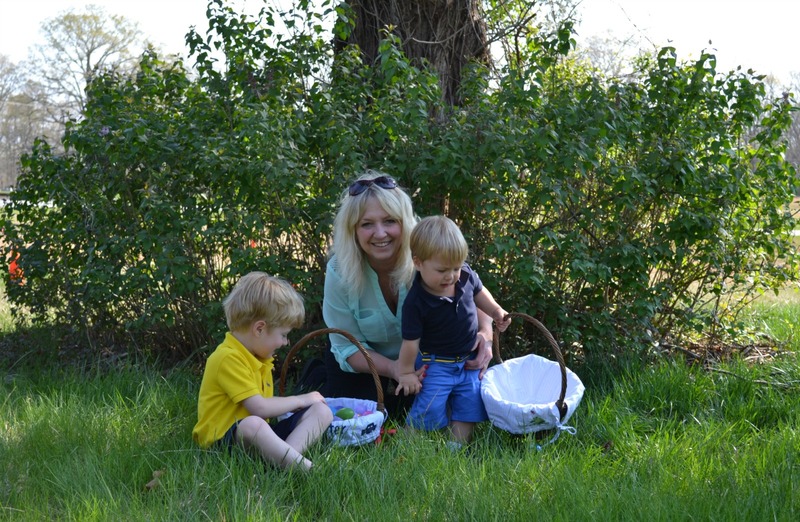 There are still the egg hunts that the grandchildren have at their churches, friend’s houses, and the smaller family gatherings, but they are so much fun to them. 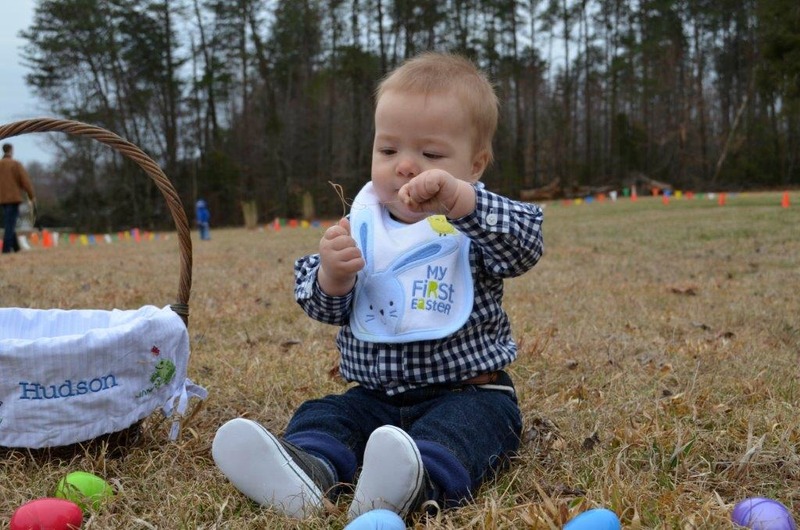 Sometimes your first Easter egg hunt may not be as exciting as playing with the piece of dead grass you found on the ground! 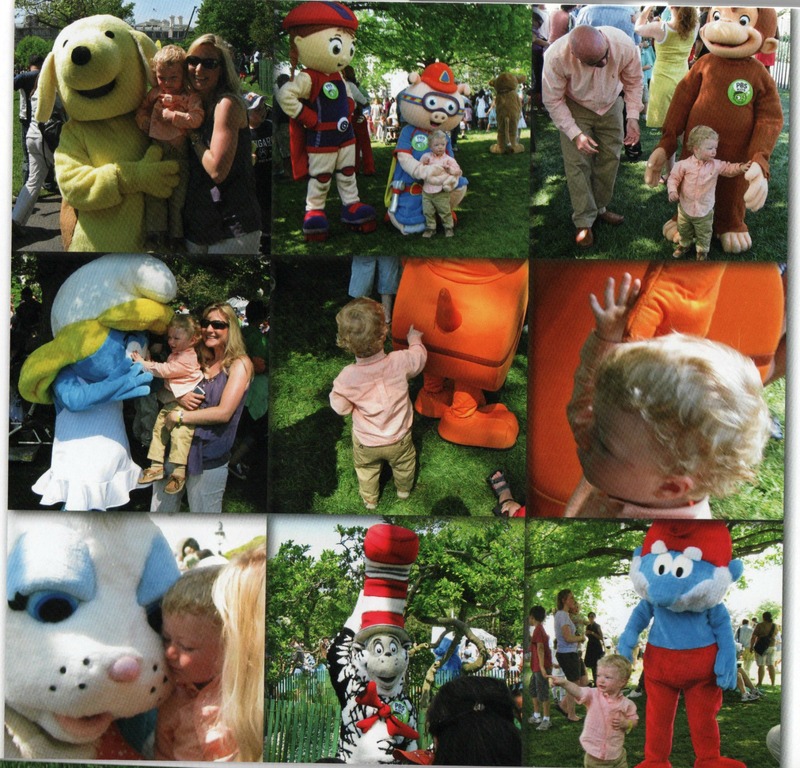 Last year one of my daughters had a big egg hunt at her house. They have a gorgeous, large lake so in addition to the egg hunt, they had a fishing derby. They have a large pavilion built with lots of seating and tables. They invited family and friends, so there was a lot of good food and good company. This ended up being a very large egg hunt. Treats I made. 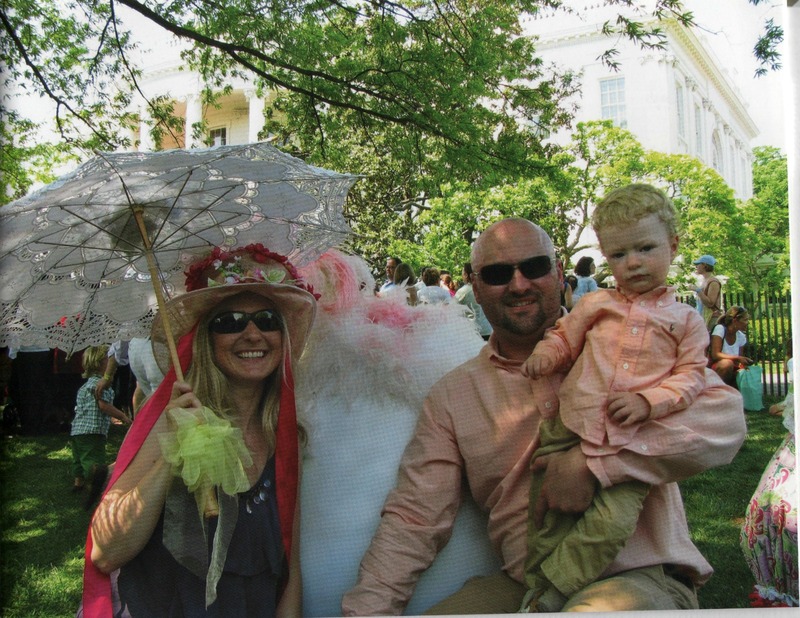 One of my daughters and her family had the ultimate experience by attending the annual White House Egg Roll in 2011. They won their tickets via online lottery. They were told there were 30,000 people at this one and they stood in line 2 1/2 hours to get in. They did have a wonderful time and were in Washington, DC a few extra days to do some site seeing and visit a friend. There are so many different ways that families celebrate with an Easter egg hunt, and what they fill the eggs with, but any way that it is done will always be something the children remember. Have fun and happy hunting. I totally remember our family egg hunts! Some of the best memories of my childhood. 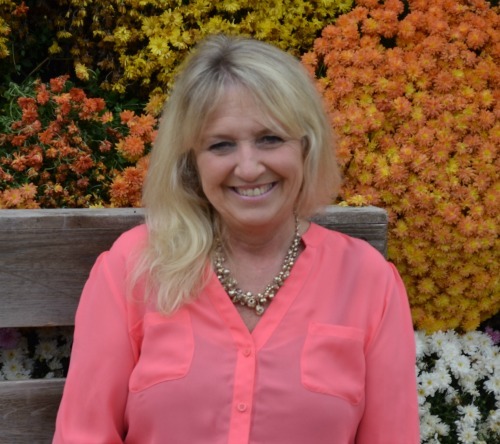 Thanks for sharing Pam! I know Mandee!! Only wish I had pictures to go with the story. I guess back in those days we didn’t do many pictures like today. We were too busy having fun..Right! Oh how fun! 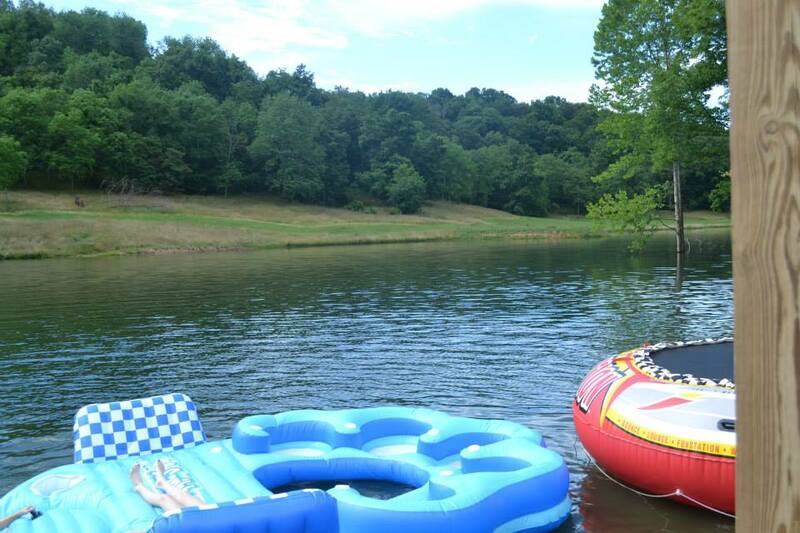 I love how you and your family are making such good memories for the kids. You are such an awesome Grandma Honey! Your Mother sounds like an amazing woman! Easter dinner for 100+ — wow! And the egg hunts sound fantastic. Like I said — what an amazing woman! And such great traditions! That was a wonderful story and an awesome memory of your mom. I enjoyed reading it. When I was a kid (before plastic fill-able Easter eggs) we also dyed dozens of eggs and hid them (outside and inside). The problem was (as you mentioned) sometimes we forgot where they were hidden. If this happened to be in the house, it could result in a stinky issue once they started rotting. Yes, that has happened! I hope whoever invented plastic eggs got a nice bonus. It’s amazing how much our traditions fall by the the by when our elders. It’s good that you have such wonderful memories of your family’s Easter. Thanks for sharing your post at the Over the Moon Link Party.